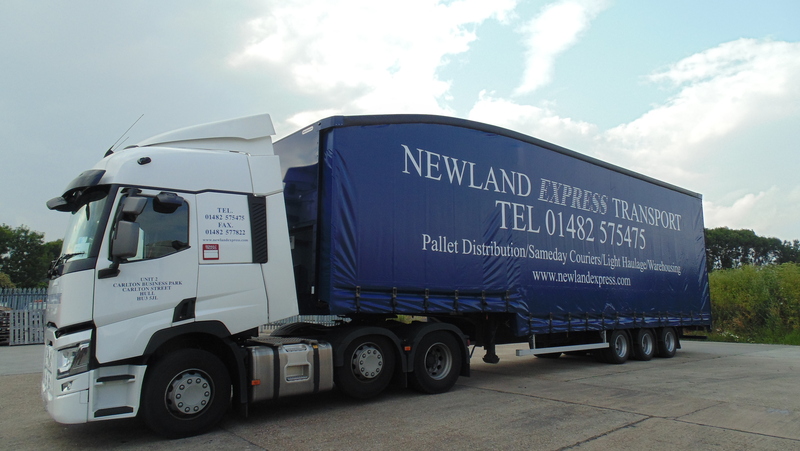 Returning to our fleet is a new and improved double deck trailer with no doors at the back, this is to reduce the weight and make our fleet more economical and efficient. We have worked alongside Montracon to come up with this design so that we can utilise our vehicles, meaning we can load more freight onto the vehicle than prior to the modernisation. So far we have got outstanding results and we can see an alteration to the miles per gallon on the vehicle concluding this design is much better for the efficiency of our daily trunking.